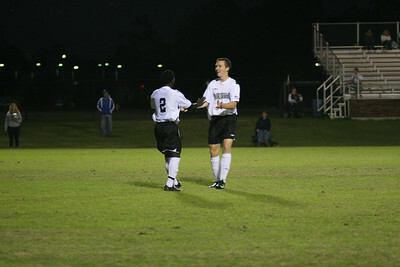 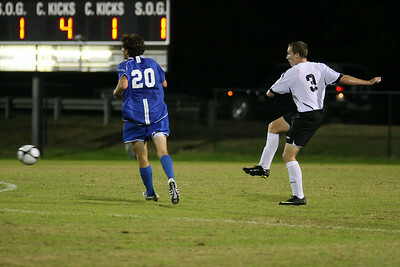 The mens' soccer team seals a 2-1 victory over UNC Asheville Wednesday night. 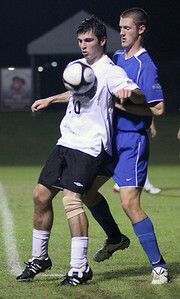 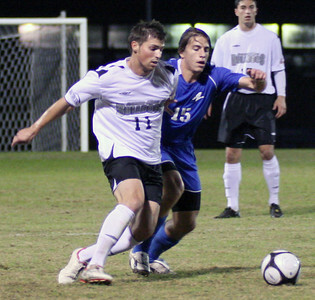 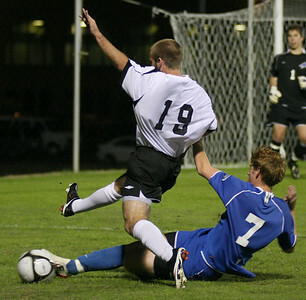 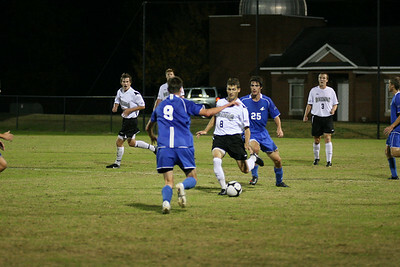 Defender Jovan Ivanovich (15) tackles an opponent in the mens' soccer 2-1 victory Wednesday night over UNC Asheville. 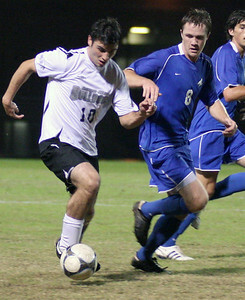 Forward Gerard Hefferon (10) steals the ball from an opponent. 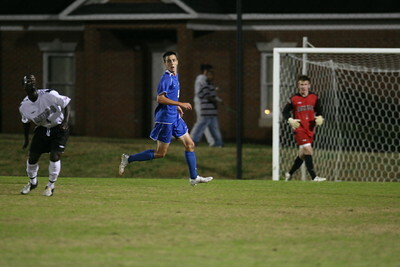 The men's soccer team sealed a victory over UNC Asheville 2-1 Wednesday night. 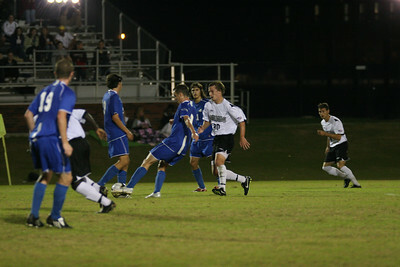 Forward Gerard Hefferon blocks an opponent in the mens' soccer 2-1 victory over UNC Asheville Wednesday night. 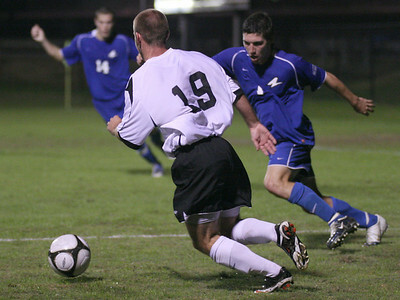 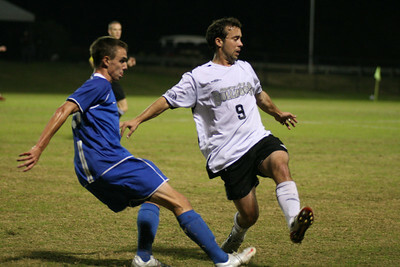 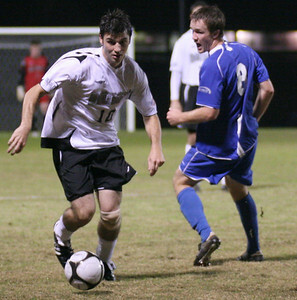 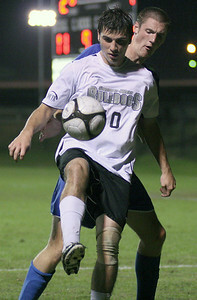 Midfielder Richard Wall (19) battles an opponent in the mens' soccer 2-1 victory over UNC Asheville Wednesday night. 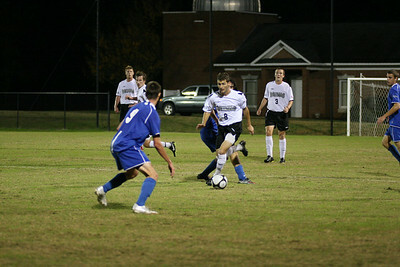 Midfielder Eric Asanin-Miroux (11) battles an opponent in the mens' soccer 2-1 victory over UNA Asheville Wednesday night. 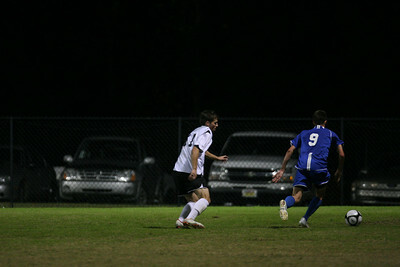 Forward Taylor Jordan (17) makes a shot on goal. 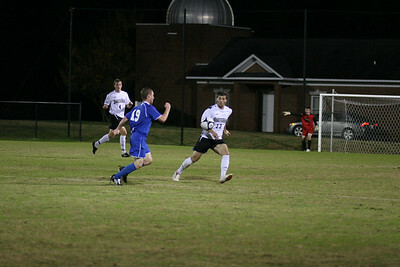 The men's soccer team sealed a victory over UNC Asheville 2-1 Wednesday night. 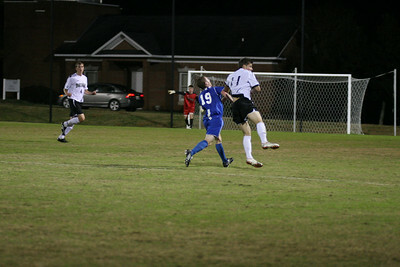 Forward Gerard Hefferon (10) blocks a defender in the mens' soccer 21 victory over UNC Asheville Wednesday night. 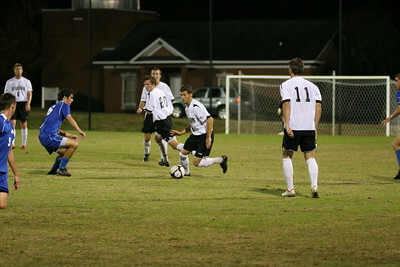 Forward Gerard Hefferon (10) takes the ball downfield in the second half. 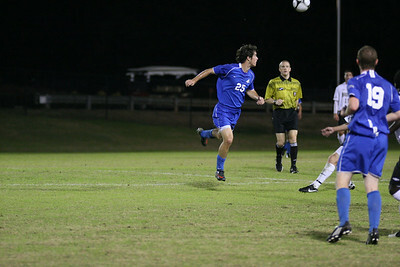 The men's soccer team sealed a victory over UNC Asheville 2-1 Wednesday night. 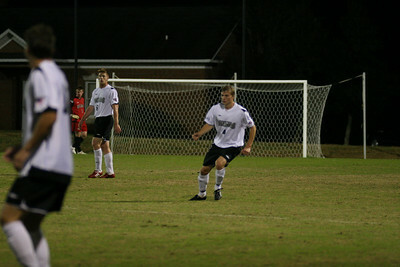 The men's soccer team seals a victory over UNC Asheville 2-1 Wednesday night. 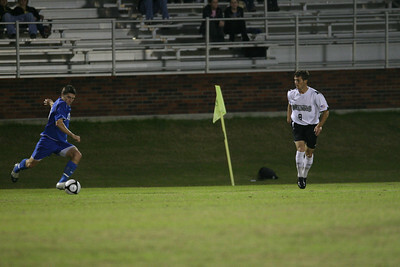 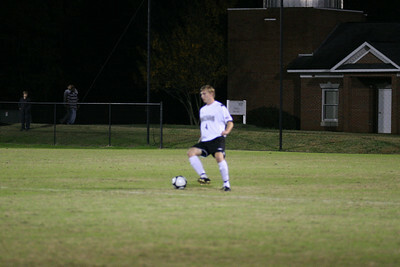 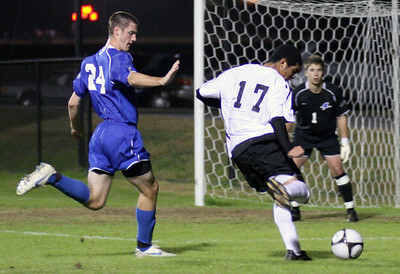 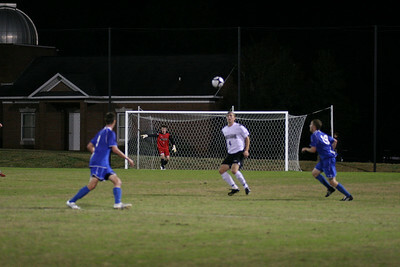 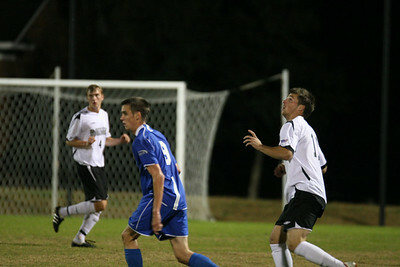 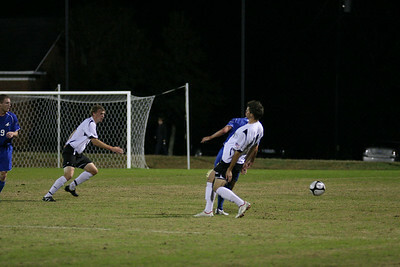 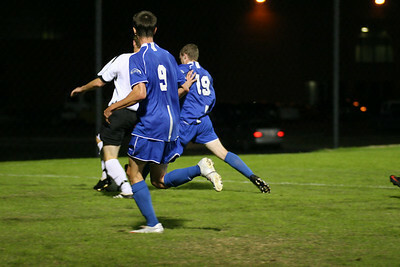 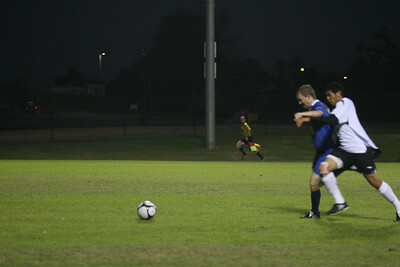 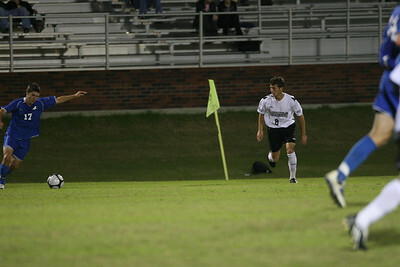 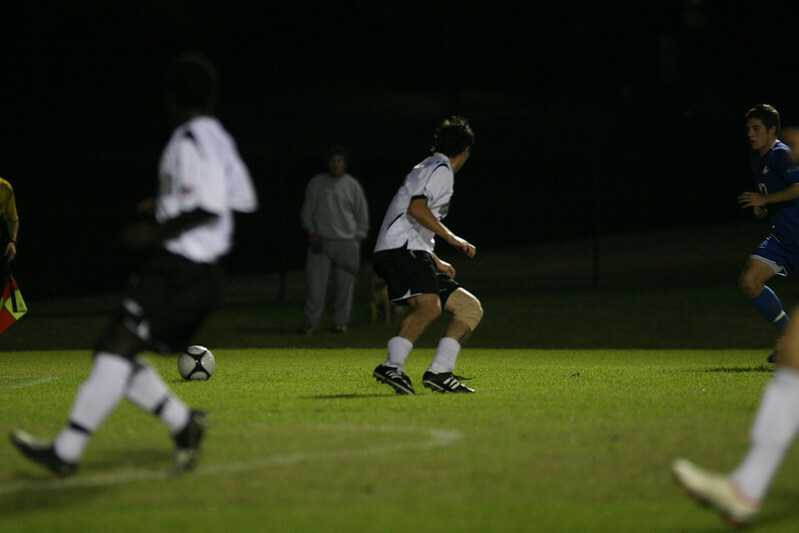 Midfielder Richard Wall (19) makes a shot on goal in the mens' soccer 2-1 win over UNC Asheville Wednesday night.